Tableau helps you deliver superior care and healthy patient outcomes by driving operational efficiencies across the organization via actionable analytics. 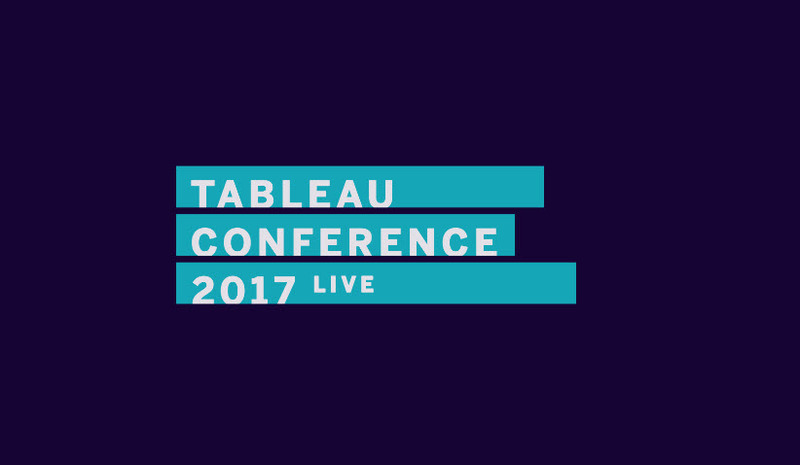 Advance your leadership in data-driven outcomes and operational efficiency at Tableau Conference. See how industry thought leaders are transforming insights into action with Tableau. Whether it’s managing your revenue cycle, accelerating clinical trials, or improving population health, you’ll find out how visionary ideas are becoming reality—and network with others like you who are making it happen. At TC17, there were 14 healthcare specific sessions highlighting best practices in self-service visual analytics across multiple lines of business and functions. From strategic planning and human resources management, to operations and supply chain management, you'll leave TC18 with visionary, pragmatic, real-world, and value based solutions. Thought leaders in the healthcare industry like Mayo Clinic, Johns Hopkins, Cleveland Clinic and more, share how they’re leveraging Tableau to improve operational excellence and population health management across their organizations. Attend keynotes to hear Tableau's vision for the future and get the inside scoop on the latest product features that will improve your daily use. With a community built of Tableau game-changers, healthcare meetups and networking opportunities ignite meaningful conversations specific to your interest. Make real connections with experts in your field to create tangible improvements in your organization. Check back in the summer for meetups and activities tailored to you.